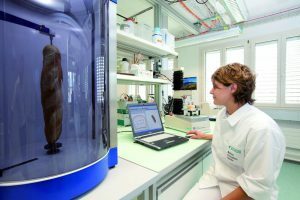 The organisers of this year’s IPACK-IMA event in Milan, Italy, have confirmed the show received record numbers of visitors from across the globe. In total, 68,802 visitors from 146 countries attended, which was double the figure compared against 2015 results. 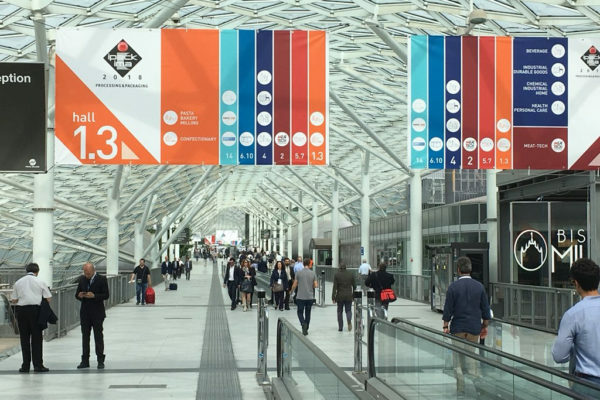 This was also reflected in the number of exhibitors at the Fiera Milano centre increasing by 9.6%, to 1,503, with floor space of over 62,000 square metres, which was a figure of 11% larger than at the last edition of the show. The figures for countries of origin of visitors also confirm the international reach of the two events. Europe was the top area of residence of visitors, accounting for 57% of all international arrivals (particularly Germany, Switzerland, France and Spain), while one visitor out of every four came from Eastern Europe. Some 15% of international visitors came from the Mediterranean region, indicating the show is seen as a key international event for players in the region (Algeria, Egypt, Morocco and Tunisia were the best represented countries). Asia was reportedly the second largest continent in terms of visitor origins, accounting for more than 20% of international attendees (China, India, Turkey and the Russian Federation were the best represented countries), followed by the Americas with around 10% (most significantly USA, Mexico, Brazil and Argentina). 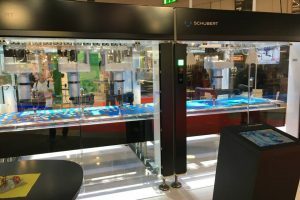 The fact that the large Italian machinery manufacturers belonging to Ucima had returned to the show, together with other leading international companies in the sector helped to make the event even more interesting for visitors and further expanded the wide range of product offerings, including process and packaging machinery, materials, end-of-line technologies, tracking, coding and labelling, industrial components and robotics. 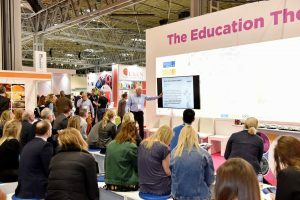 As its organising team added, the exhibition layout proved popular among exhibitors and visitors alike, with the halls organised mainly according to business communities and not – as is normally the case in exhibitions in the sector – just by the technologies on display. The aim was to make visiting the show easier for professional buyers who are keen to minimise the time they spend at trade fairs.